We celebrated the 39th annual Tri-C Jazz Fest by welcoming two of the artists who are performing in Playhouse Square this weekend. Lonnie Smith is the veteran of the duo, having cranked out masterful grooves on the Hammond B3 for more than five decades, most notably for Blue Note records. Meanwhile saxophonist and vocalist Grace Kelly, younger in years has been at the music game for a while too. Kelly recorded her first disc at age 12, she's played some 800 concerts, had her 2016 album "Trying To Figure it Out" come in 2nd the the Downbeat magazine Readers poll, and logged plenty of time on the bandstand as a regular with the group Jon Batiste leads on the CBS program "Late Night with Steven Colbert." 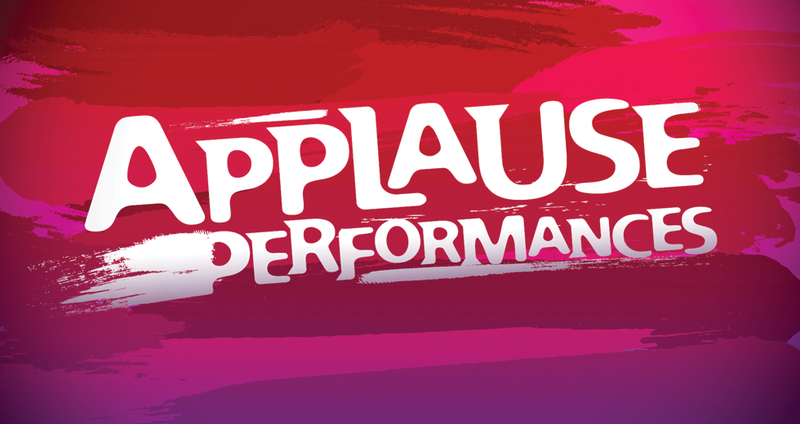 We got to see the kind of magic these two can work up on the fly, as they team up for the first time in our Westfield Insurance Studio Theatre for the June edition of Applause Performances.